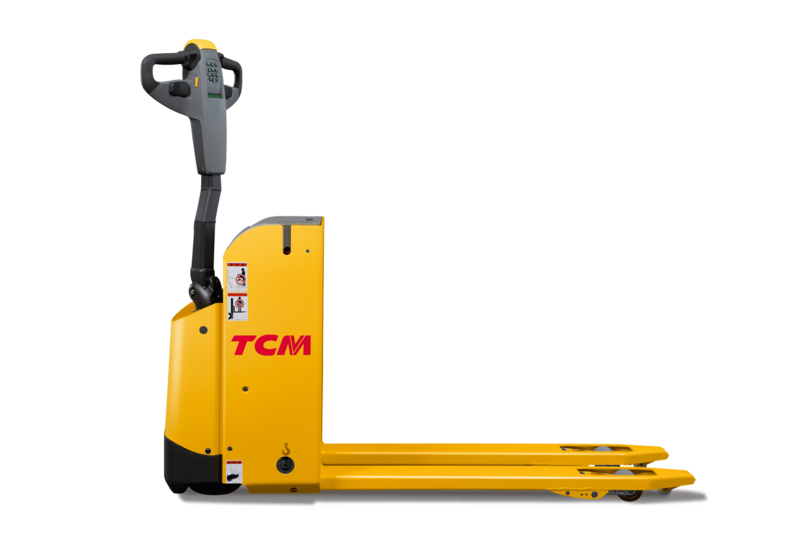 The TCM PTL truck is the perfect pedestrian pallet truck for users needing to work in confined spaces, using a variety of load carriers and challenging environments - including cold-store. 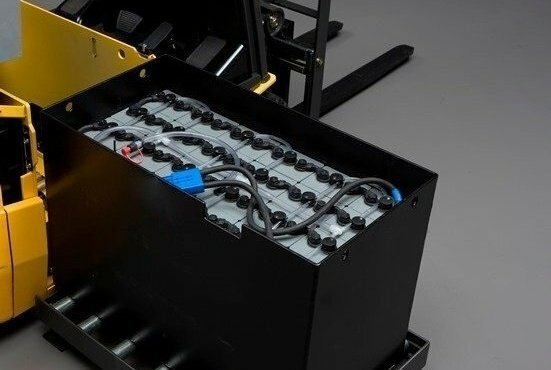 The PTL is ideal for shop-floor replenishing, occasional order picking and short-distance internal transport, for example in warehouses, supermarkets or even production areas. It has been developed for non-stop performance in the most challenging environments, and its robust construction offers durability in all working conditions. 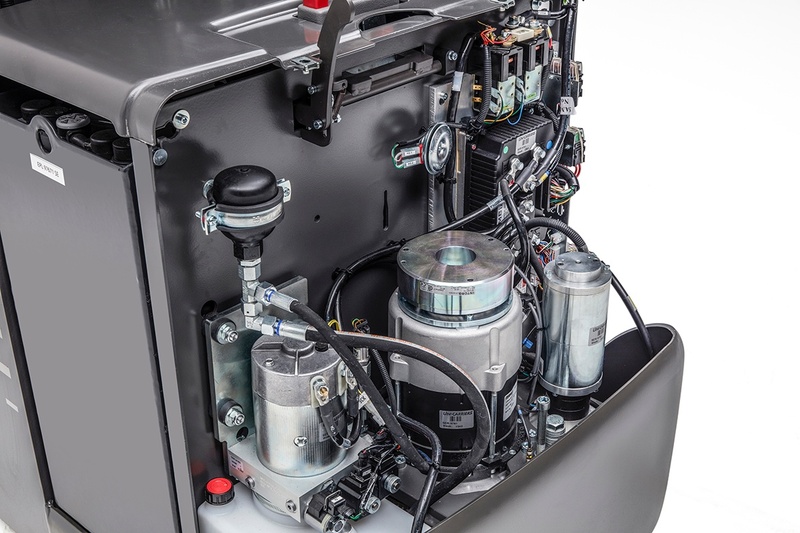 Its low chassis helps to prevent foot injuries and gives the operator a clear view of the load and forks, whilst easy battery changes makes these trucks the perfect partners in extended work cycles and multi-shift operations. There’s even a double pallet configuration for users wanting to maximise efficiency and productivity. The narrow PTL handles slopes and ramps with ease and has an extremely tight turning circle. 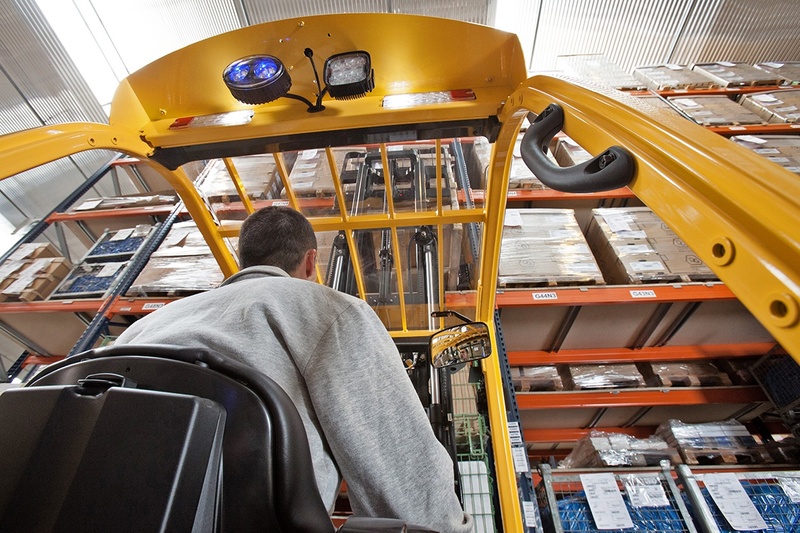 The offset tiller arm allows the operator to walk beside the truck, improving safety and visibility. 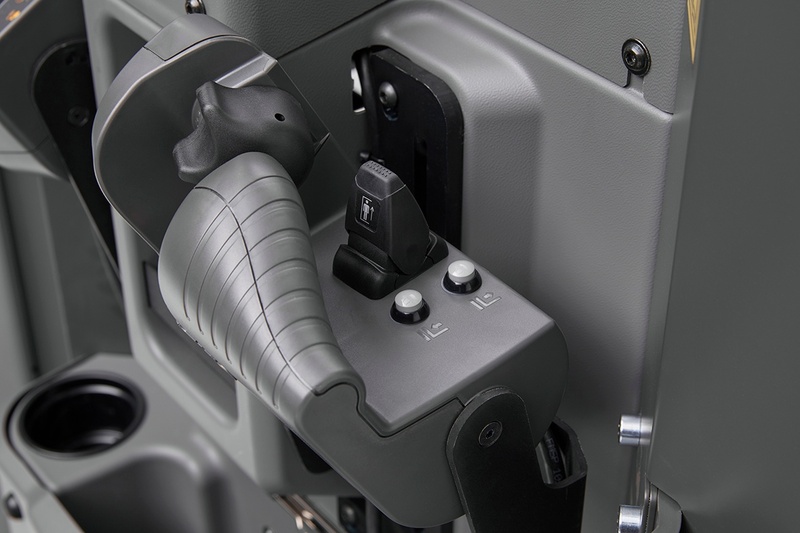 Adding the optional Tiller-Up drive means the truck can be used in even tighter areas. The cost-efficient PTL truck manages almost any conceivable load in high-intensity applications with ease.